I’m Denali, as beautiful as the land I am named after – inside and out! 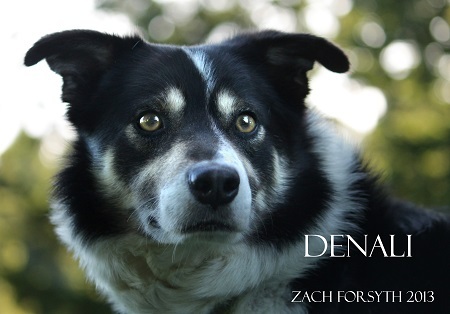 I am an incredibly sweet, and gentle 5 year old Border Collie mix. I’m one of those dogs that would love to sit right next you in a fishing boat, wearing matching hats as we watch the sunset over our rods. Aaaah, those are the happy, peaceful memories I want to be a part of. I am great with other dogs and kitties too (as long as they don’t scare away the fish! ), because I am slightly sensitive I would do best in a home without kids. Am I the companion you have been seeking? Fill out an application at pixieproject.org so we can schedule a meet and greet! I am crate trained, fixed, vaccinated and microchipped. My adoption fee is $220.